Hi Everyone! Happy Wednesday! I hope you are all enjoying your week so far. We have had actual snow in Nashville and it has been exciting! Cold and snowy, my favorite :) With the cold weather and the dry skin I thought it would be fun to share my go-to products not only during the chilly months but year round. These are products I stay true to and love all year long. As many of you know, I am a consultant on the side for Beautycounter and a lot of my go-to products are Beautycounter but also other products as well. 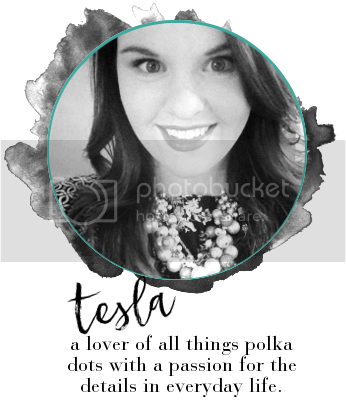 Whether you are renewing your products for the new year, wanting to try something new, or simply want to see what I love I put together a lot of information for you. I hope you enjoy, please let me know if you have any questions! Ingredients: Sodium Bicarbonate (Baking Soda) , Dehydrated Vegan Coconut Milk, Coconut Pulp CO2, Vanilla Planifolia Extract. An ethically sourced, natural skin care line with a wide-range of products, Herbivore Botanicals stick to active ingredients for visible results. If you need a good clean/safe bath soak this is a great product that I use when or if I take a bath. It smells great and the best part its safe to use. As some of you may know, Beautycounter offers safe products with safe ingredients. All products are clean and safe of harmful chemicals and ingredients and safe for everyone in the family to use. Benefits: Activated charcoal and kaolin clay absorb excess oil and refine skin texture, giving skin a smooth, polished appearance. Infused with activated charcoal and ylang ylang, the Beautycounter+ Balancing Collection gently refines oily, uneven skin. The nutrient rich kaolin clay mask purifies and balances absorbing excess old and draws out impurities. Activated charcoal minuses the appearance of pores, giving skin a smooth, refined appearance while salicylic acid stimulations exfoliation. Perfect for all skin types and those concerned with congestion and oily skin. I use this twice a week and love the way it makes my skin feel afterwards. The mask dries quick and hardens deep within your pores. You skin will definitely feel softer and better just after one or two uses. This is also great for anyone that suffers from acne. Skinny Coconut Oil: Skinny Coconut Oil is the only 100% RAW, sustainably sourced, small batch, chemical free, preservative free, never heated and hand crafted coconut oil in the world. The secret is our body and age defying patented Nutralock technology that produces oil below 100 degrees without using heat, chemicals or solvents. Heat and chemicals is the natural enemy of oil because it breaks down its vital medium chain fatty acids (MCFA’s) and naturally occurring enzymes rendering the oil less effective. With Skinny Coconut Oil you are assured of getting those rare to find yet highly beneficial MCFA’s. The miracle of MCFA’s is that they are quickly digested by the body instead of stored as fat and arterial plaque like long chain fatty acids found in seed and other types of oils. Skinny Coconut Oil is also a natural form of MCT oil along with having over 50% lauric acid -the highest levels found in a coconut oil, which is the immune building key to mothers breast milk. Skinny Coconut Oil takes 30% more coconuts to produce and in its liquid state above 78 degrees readers completely clear and actually looks like water - the true sign of purity in coconut oil. Skinny Coconut Oil gives you everything you need to hydrate, repair and protect your body and skin. Our exclusive age defying patented process uniquely formulates a pH balanced coconut oil which maintains all of its natural occurring fatty acids essential for beautiful hair and skin. Your skin is your largest organ and works hard for you - return the favor with Skinny Coconut Oil and indulge yourself in the best nature has to offer. Reap the many benefits of younger, hydrated and healthy looking skin and a slimmer, more focused, healthier looking you. Skinny Coconut Oil is as close as you can get to handpicked from the tree. For hair, face, and skin care, view our Health & Body collection. Coconut oil may turn liquid above 76 degrees Fahrenheit and become solid again under 76 degrees. I use this every night as a makeup remover to remove the makeup from my eyes before cleansing with my Beautycounter products. This product you can also cook with as it mentions above but I use this as a night time regiment for my makeup. You can also take a look at the website as they have entire section of coconut oil products for style and beauty. Peppermint Pure Castile Bar Soap: Our most popular scent & with a peppermint burst so pure it tingles! Scented with organic peppermint oil to cool skin, clear sinuses and sharpen mind. Our Peppermint Pure-Castile Bar Soap is made with certified fair trade ingredients and organic hemp oil for a soft, smooth lather that won't dry your skin. 100% biodegradable in a 100% post-consumer recycled wrapper. Reed and I both use this daily in the shower as a body bar soap and also as a hand soap by the sink. We love the peppermint smell but also love the way it leaves your skin feeling after each use. They have great products! We love the bottled castile soap also to clean our home as well. Beautycounter Nourishing Cream Cleanser: Soothe and nourish your skin as you wash away your makeup and other impurities with this ultra-gentle daily cleanser. Lightweight yet deeply moisturizing, the creamy formula contains witch hazel to tone skin, and coconut oil and aloe to help hydrate. Dampen skin, then gently massage cleanser into your face, Rinse, and this is perfect for all skin types for the whole family. I use this daily as my daily face wash either in the morning or at night. The other product I love that I didn't mention here is the charcoal bar by Beautycounter. I switch these two from day to night to cleanse my face. Excellent products!! Beautycounter Color Pinch Cream Blusher: This brightens your cheeks with a natural, dewy color. Using jojoba ester and carnauba wax as it conditions and hydrates skin, making the smooth, non sticky formula easy to apply on the go. You dab this on your cheek bones on blend evenly with a blender sponge, your finger, or brush. This creates a natural looking glow and adds color to your cheeks. I use this daily and a little bit goes a long way! you just need a dab on each side of your face after you apply your foundation, powder, this is your finishing touch. Beautycounter Touchup Skin Concealer Pen: Hide dark circles, redness, or other areas of imperfections with this concealer pen. Unlike other concealers that move or shift, ours stays put for long lasting, flawless wear. Plus, the click pen and brush applicator make it easy to apply just use the right amount on the go. Formulated with knotgrass extract, our concealer helps reduce the appearance of fine lines and photo aging so skin looks firmer, brighter instantly. I also use this daily as well under my eyes and any other redness areas of my skin that I want to touch up. This works great and another favorite product!! 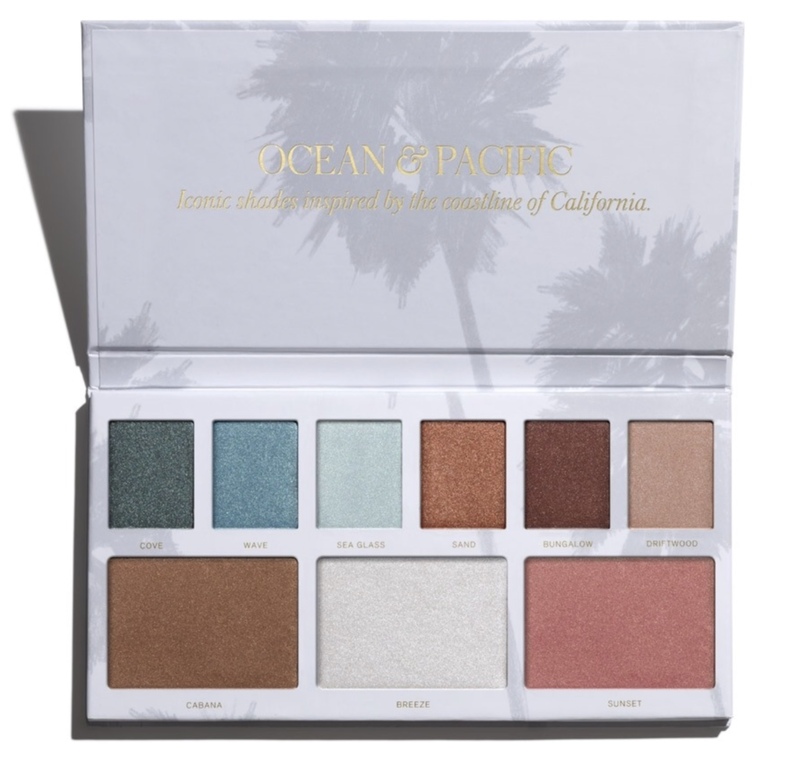 Beautycounter Eye and Cheek Palette: This Palette is currently sold out on the Beautycounter website but there is another palette called the Ocean and Pacific Palette that is equally great with incredible colors. 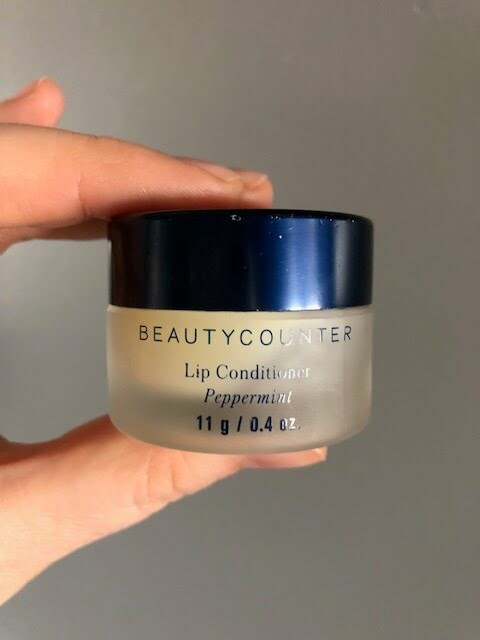 Beautycounter Peppermint Lip Conditioner: Soothes and softens lips with peppermint and rosemary oils. Rub a small amount on lips to condition as much as needed. I use this daily, especially in the winter months. When your lips are cracked, dried, or whatever is going on with them and you want a good conditioner that works like a chapstick with butter haha I'm not kidding, its the bomb! !